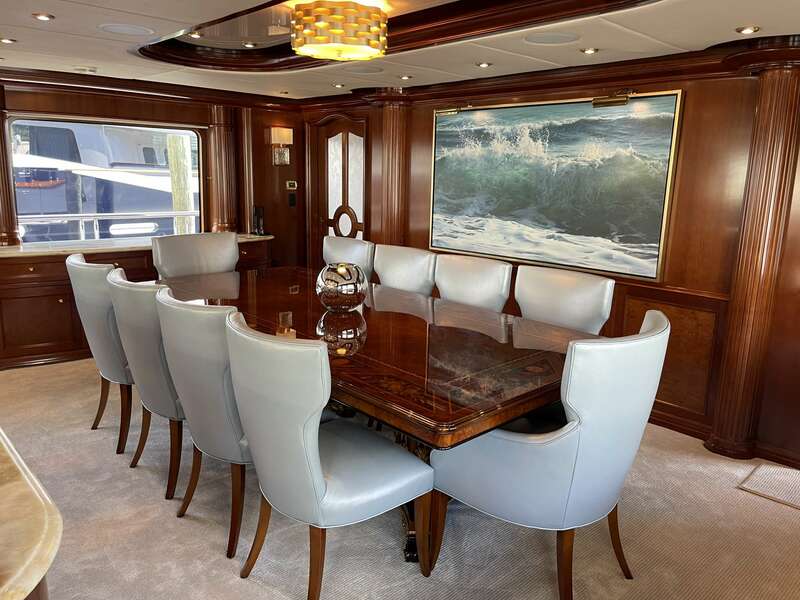 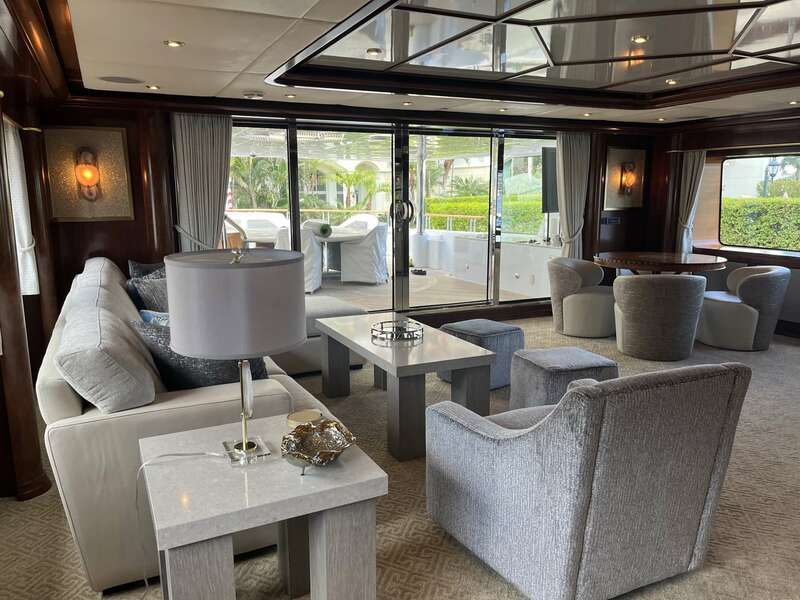 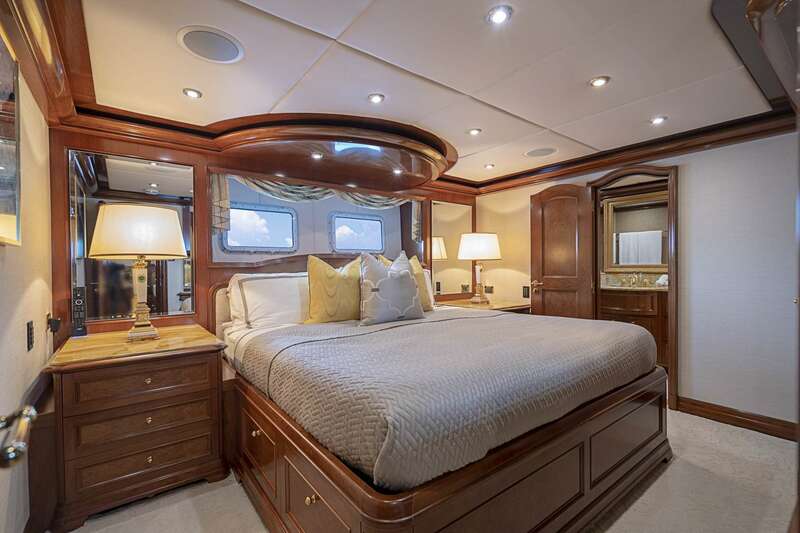 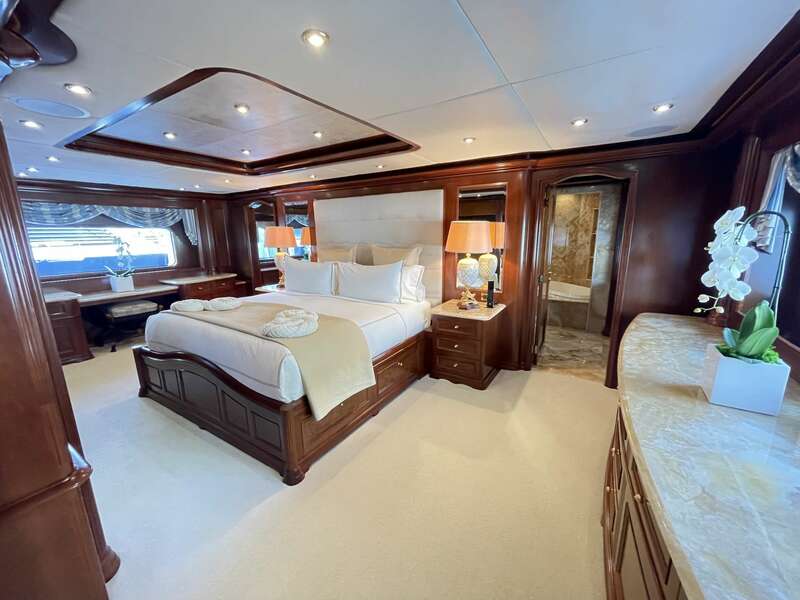 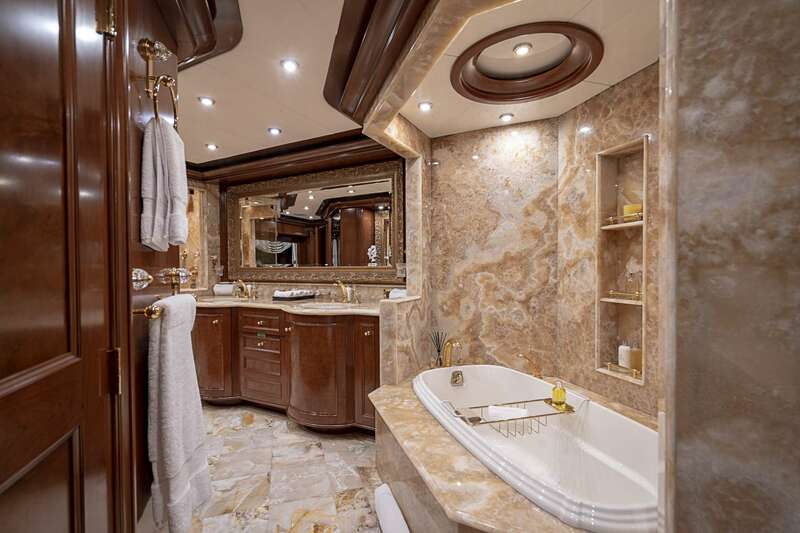 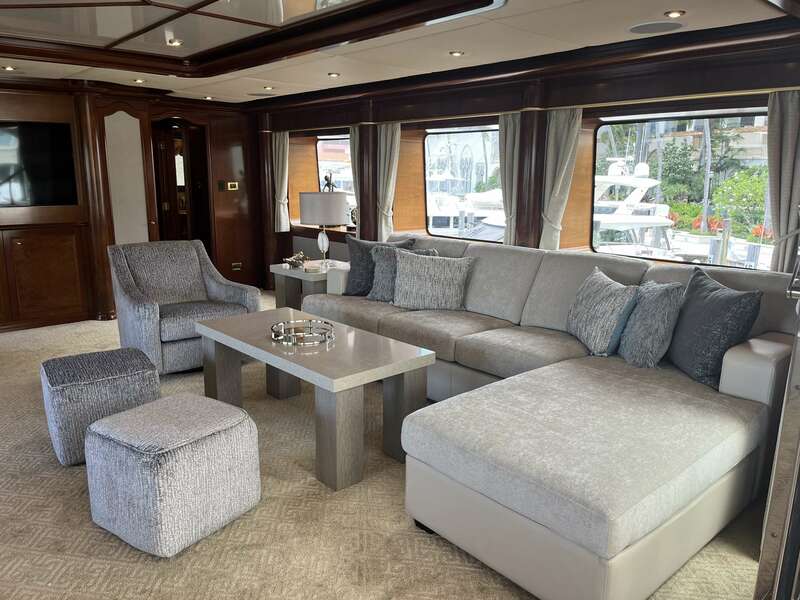 AQUASITION accommodates up to 10 guests in 5 staterooms. 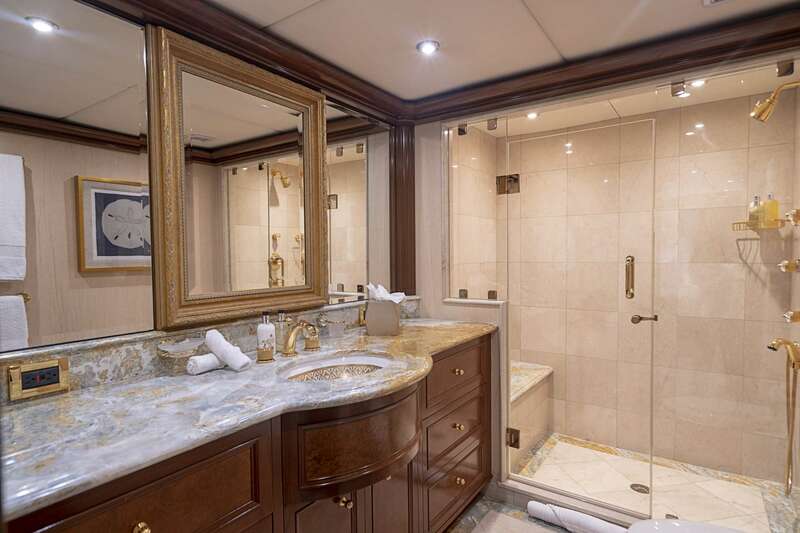 On Deck King master with His and Hers bath. 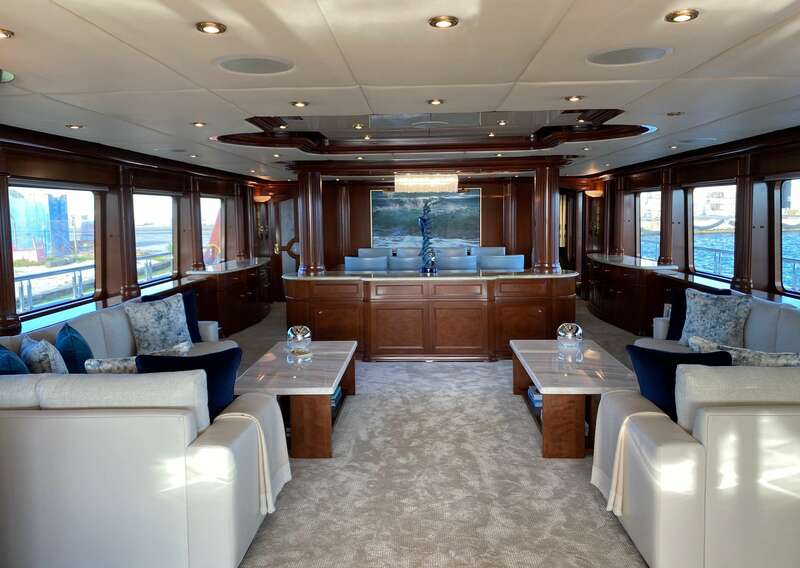 4 guest cabins are below amidship, 3 King and one twin cabin.